Book blurb: As the most joyous of seasons comes to the Amish community of Wells Landing, Oklahoma, one young woman gets a chance to start again–and rediscover the gift of true love . 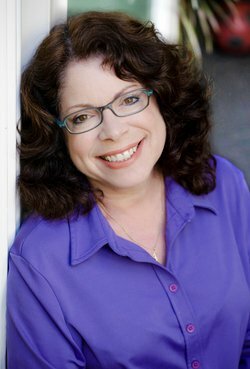 . .
Amy Lillard sure knows how to captivate her book reader audience with her latest book A Well’s Landing Christmas. Travel back to Well’s Landing and visit with some of the characters that you know and love. And meet new ones that you will surely come to love. This story is full of love, faith and forgiveness. Be sure to get your copy of a Well’s Landing Christmas today. I received a complementary of this book. This review is my honest opinion. 5 stars! 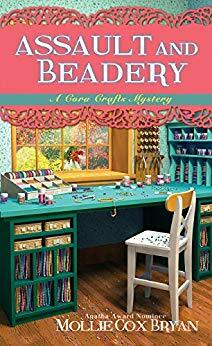 Review: ASSAULT AND BEADERY is the last book in the Cora Crafts Mysteries series by Mollie Cox Bryan. This is the first book by Mollie that I have read. It surely won’t be my last. 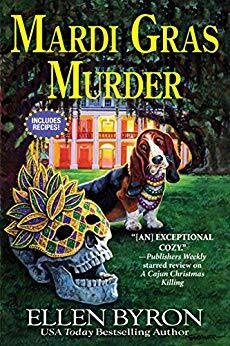 If you love cozy mysteries than this is a book for you. Be sure to get your copy of ASSAULT AND BEADERY today. I received a complementary copy of this book. This review is my honest opinion. 4 stars! Combine flour, baking soda, and salt in a large bowl. Mix well. In a medium bowl, mix egg, melted butter, vanilla and applesauce. Add to the flour mixture and stir until just blended. Gently fold in blueberries. Grease muffin pan and pour batter into 8 slots. Bake at 325° for 25 minutes or until a toothpick inserted in the center comes out clean. Cool for about 10 minutes. Review: The Christmas Prayer is an amazing work of fiction by Wanda E. Brunstetter. Wanda weaves together a piece of historical fiction unlike any other. I loved traveling along with the the wagons on their journey to California. This story is packed with lots of happens and unexpected events. I loved this story. I received a complementary copy of this book. This review is my honest opinion. 4 stars. Book blurb: Someone’s sweet on revenge . . .
Review: Premeditated Peppermint is book three in the Amish Candy Shop Mystery series by Amanda Flower’s. I loved this book. Amanda did a wonderful job. I was transported back to small town Harvest, Ohio with all of it’s wonderful characters. I so love Bailey and her determination. There are lots of twists and turns that will keep you guessing right up to the very end. I am looking forward to reading the next book in this Amish Candy Shop Mystery series. 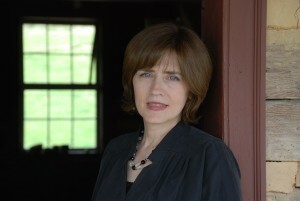 If you enjoy mysteries and Amish fiction that this is the book for you. I received a complementary copy of this review. This review is my honest opinion. 4.5 stars!